MOSCOW, May 18. /TASS/. 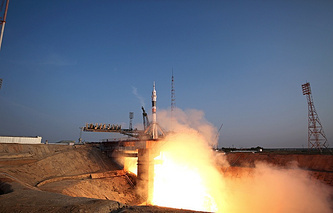 A Russian cargo retrievable spacecraft is expected to be developed for the needs of a new orbital station in 2022, Energia Rocket and Space Corporation, the spacecraft’s developer, said on Friday.